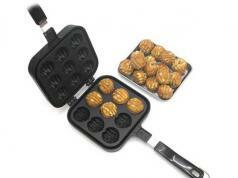 It is no secret that egg waffles are delicious. 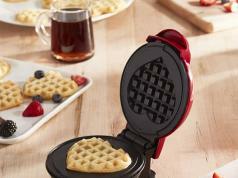 Thanks to the Fugi Electric Egg Waffle Maker, you can make your own like a pro. 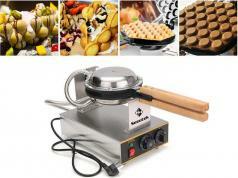 This is a commercial waffle maker with cast iron plates and stainless steel drip tray. 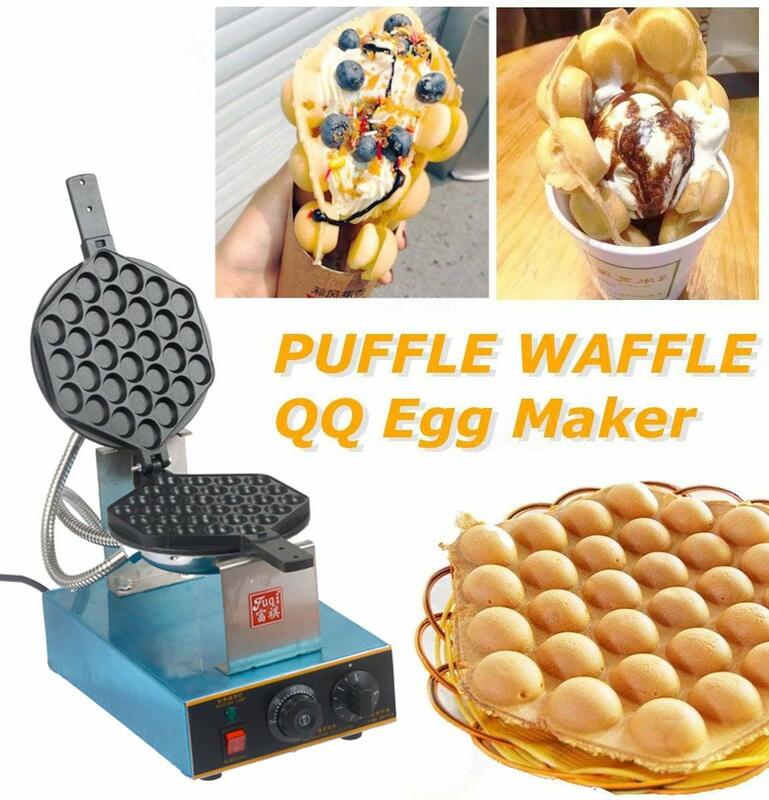 It can make 30 egg waffles. The machine is easy to operate and clean. It costs under $105 at this time.